From her grandparents’ farms in mid-century North Dakota to her own Stonebridge Farm, a ten-acre, organic, community-supported agricultural farm (CSA) on the Colorado Front Range today, Kayann Short shows how small-scale, local, organic agriculture can borrow lessons of the past to cultivate sustainable communities for the future in this personal love story of land. 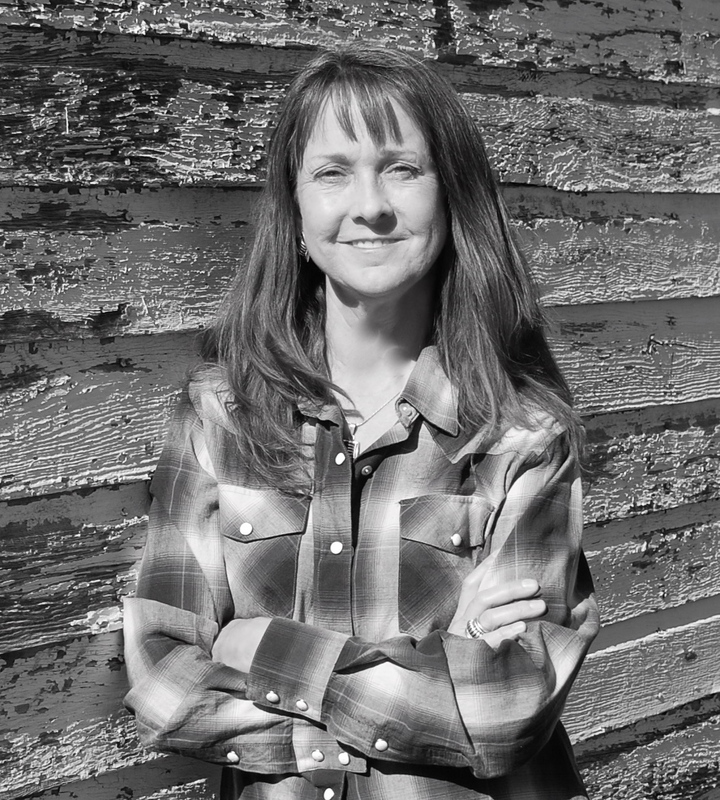 Kayann Short, Ph.D., is a writer, farmer, teacher, and activist at Stonebridge Farm, an organic community-supported farm in the Rocky Mountain foothills. She has directed memoir and digital storytelling projects with community elders, adult literacy students, and non-profit organizations. 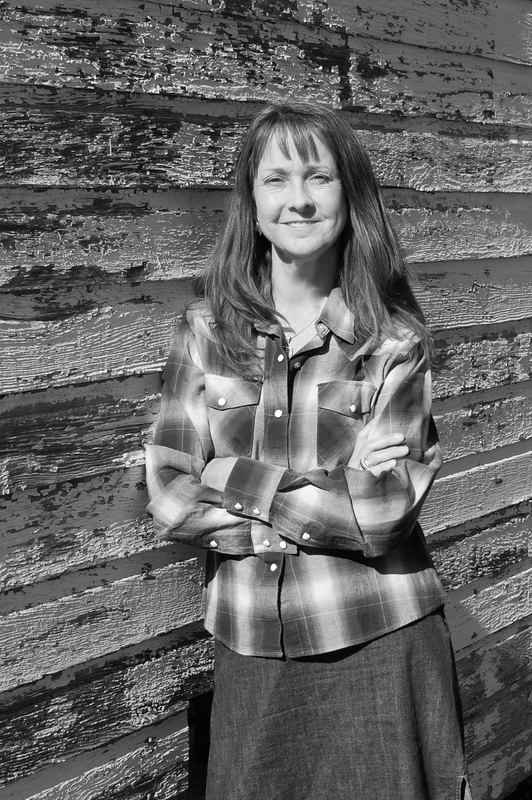 Her writing has appeared in Women’s Review of Books, The Bloomsbury Review, Edible Front Range, and Colorado Gardener. 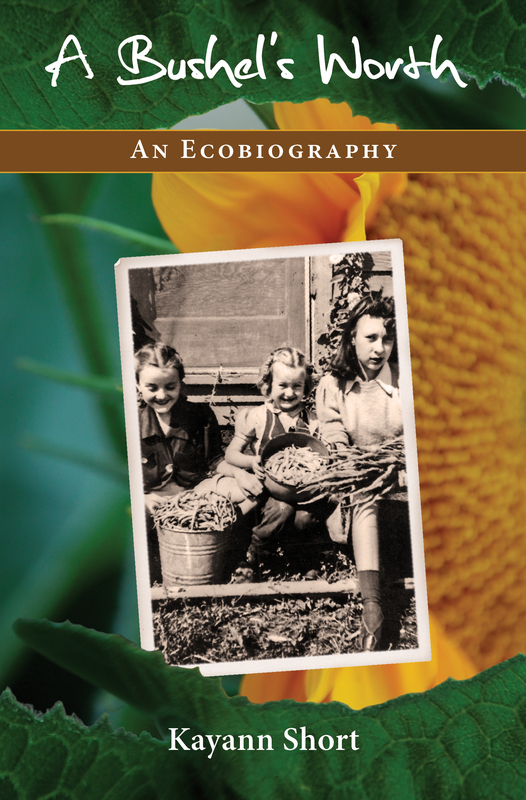 More on her ecology-based memoir work is available at www.ecobiography.com and her blog, pearlmoonplenty. Besides growing delicious food at Stonebridge, Short teaches the important place of organic food production and agricultural preservation in a healthy, environmentally sustainable community. 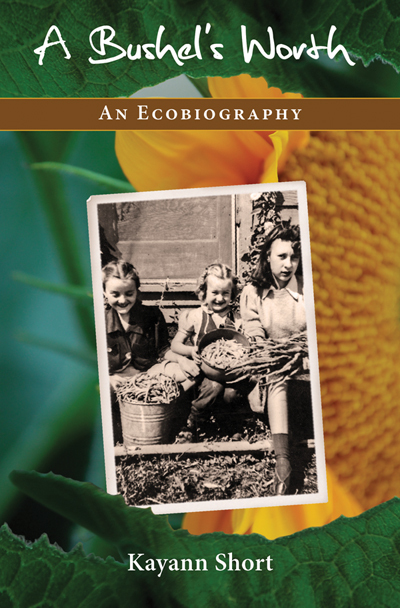 How interesting to find a book on organic farming written from a woman’s perspective. Looking forward to the August publication date. Center in Nova Scotia. He will very soon learn about your work and your book. models for any one of us in our daily lives along with workshops. Thank you for your passion and your work. Hi Len–I’m glad you like my book, especially the chapter about Mr. O. He was a wonderful teacher! We’d love to show you around the farm. Send me an email at kshort@greenspeedisp.net and we’ll set it up. Thanks!